 The Duvets are a high energy party cover band based in the Bay Area. They’ve set themselves apart by specializing in mashups & medleys of modern dance songs. 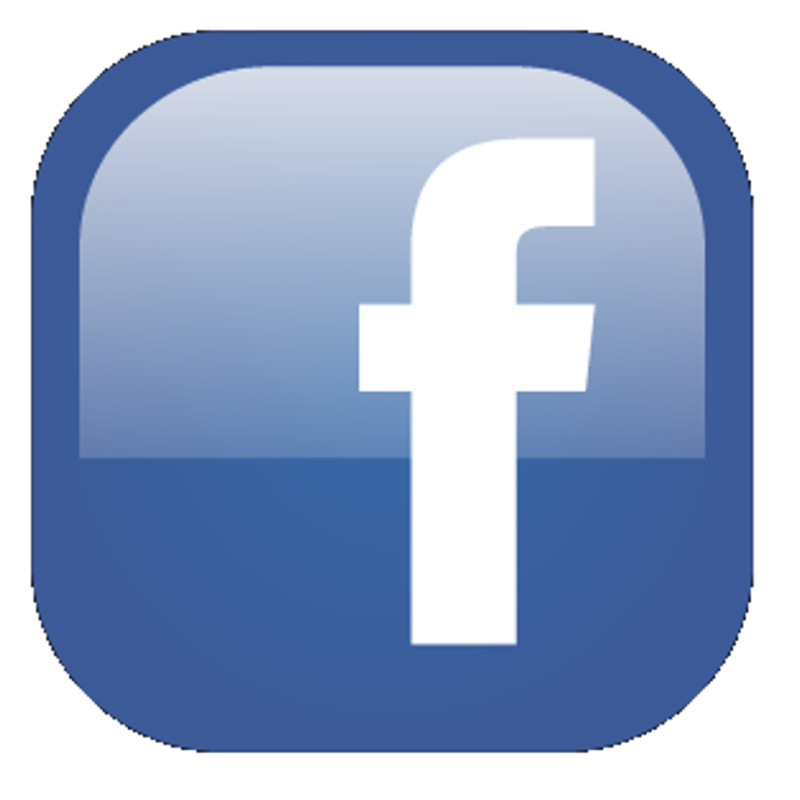 With the most 2010+ tunes of any Bay Area band, you can expect to hear the best of today’s dance and rock hits, including popular electronic dance music (EDM) from artists like Calvin Harris, Zedd, Avicii and more. With 5 vocalists (3 male, 2 female), they have an amazingly versatile song selection. They partner with Bitwise Productions to provide a fully-produced show with non-stop, high-energy music and a visually-stunning light show, no matter the venue. You can see them live at Bay Area venues such as Bimbo’s 365 Club and Club Fox. 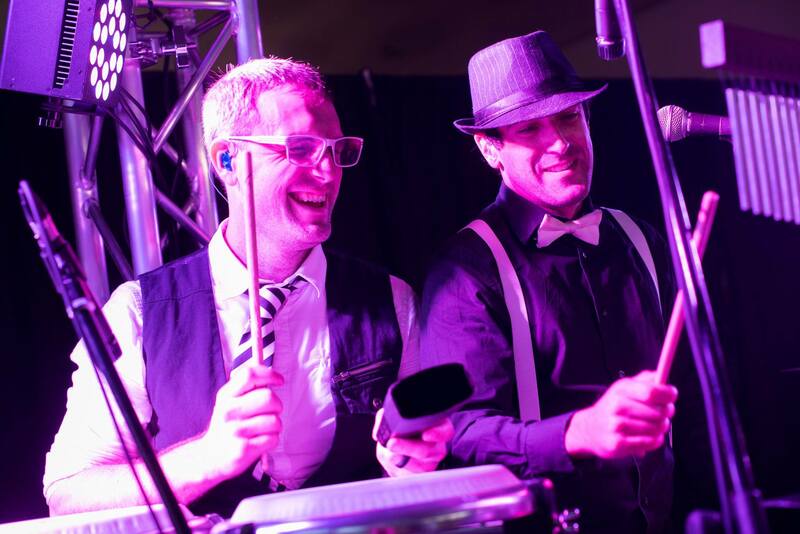 Recent clients include Google, Intuit, Demandbase and more.Whether a club, wedding, or corporate event, the Duvets will get you on the dance floor and keep you there the whole night, singing along to every song.For booking information, please contact booking@bitwiseproductions.com.